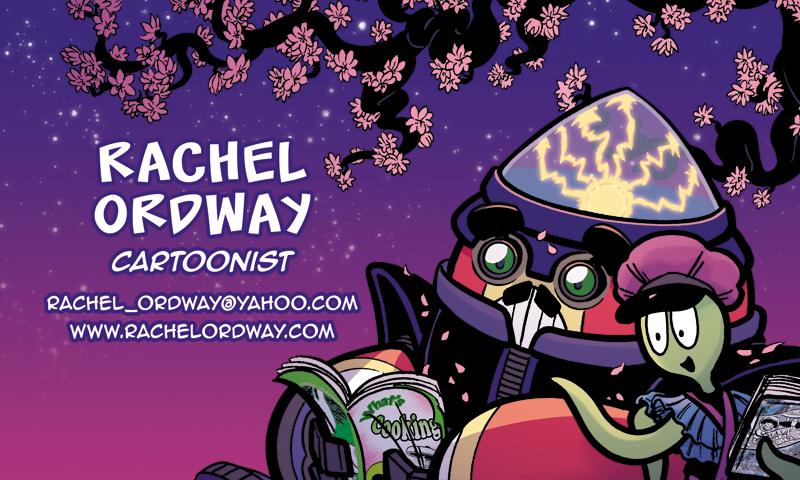 All artwork is © Rachel Ordway (unless noted). All characters are © their respective owners. Simple theme. Powered by Blogger.